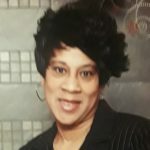 Remembering Connie Anne Posey | : Hardeman County Funeral Services Inc.
Connie Ann Posey born in Hayti, MO daughter to Shirley Johnson (Drish) and the late Arthur Smith, was born on February 8th 1962. She was a 1980 graduate of Champaign Central High School in Champaign, IL. Connie was employed as a nurse’s assistant at various facilities for many years. Connie was raised in Decaturville, TN, with both her sister Yvonne and brother, Rickey. The family made their home in Champaign, IL when she was 15 years old. Connie enjoyed reading, singing, writing poems and spending time with family. The last few years of her life she relocated to Deacturville, TN, to help assist her mother. While there she served on the usher board and volunteered in several ministries at her home church St. Paul Missionary Baptist Church. There was nothing she wouldn’t do for her family and friends, she loved fiercely, and if you were lucky enough to have her in your corner, she would fight for you to the very end! She was like a blazing fire, too hot to handle for some, but the warmth, the light, the comfort provided in the darkest and coldest of situations, her fire provided all of that and then some. God called that fire home on Tuesday, December 18th 2018. She was preceded in death by her sister, Yvonne Patterson, her father Arthur Smith. 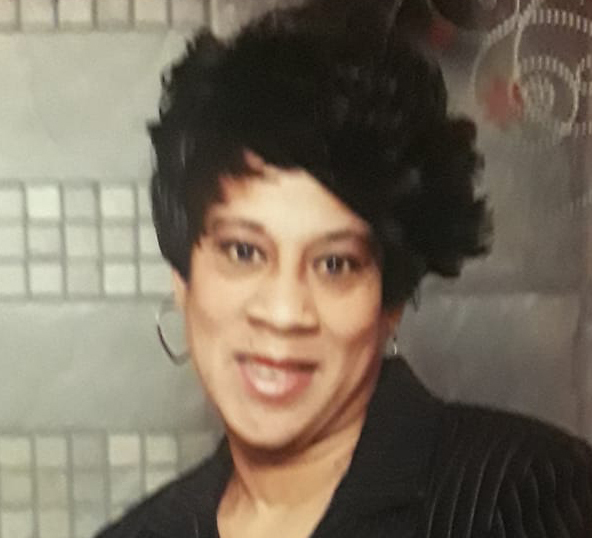 Connie is survived by her mother Shirley JohnsonDrish of Decaturville, TN., her brother Rickey Posey of Decaturville, TN., her fiancé Robert Sparks, her three daughters, Kenyatta Smith of Forest Park, GA., Takiya Posey of South Bend, IN and Talisha Brown (Bruce) of Champaign, IL. She also leaves 8 grandchildren and 5 great grandchildren and a host of aunts, nieces, nephews, cousins and friends.